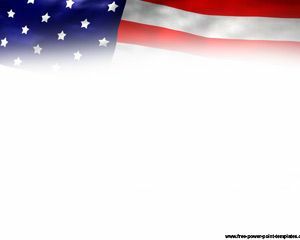 Free United States Bald Eagle PowerPoint Template has a patriotic theme with a reflection of the US flag in the light blue sky. A bald eagle flies across the sky with its wings open. 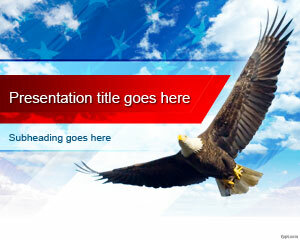 Make a presentation on how to celebrate the 4th of July, and explain why the Bald eagle is an American symbol. 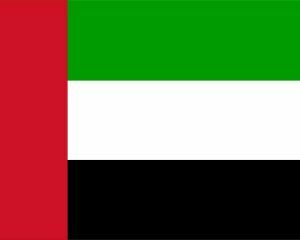 Share ideas regarding the eagle pride with friends and colleagues. 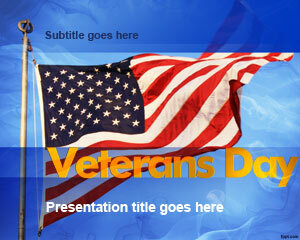 Encourage dignity, courage and freedom on Labor day with free backgrounds for PowerPoint template. 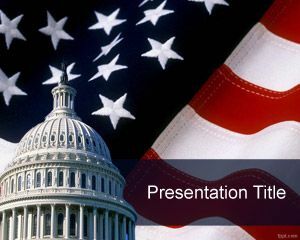 Download United States PPT background using the latest release of ApacheOffice Impress (cross-platform) or Microsoft PowerPoint 2010 Mac and PC. Share facts about the bald eagles in science class and show why they are considered a US treasure. 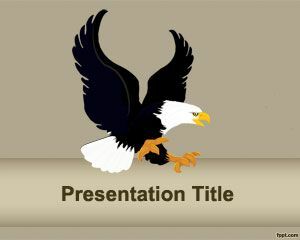 Explain the natural habitat of bald eagles and how they take care of their young using Fierce PowerPoint slides and free United States PowerPoint background.